You can view #ScreenOppsMarch16 online by clicking on the links below. We are now accepting submissions to our 2016 Festival. Have been Directed and/or Written by a female filmmaker. 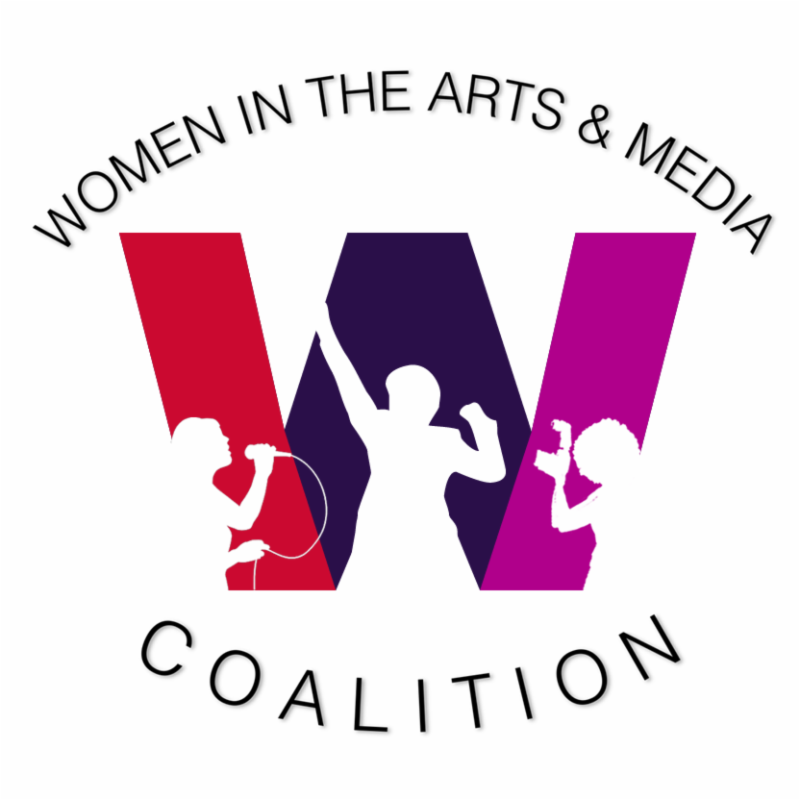 Co-gender productions will be considered. Include an English language track or English language subtitles. We will direct your email to our Programming Committee. If we are able consider your feature film for SJIWFF27 we will contact you to request a screener. *Please ensure that your package is marked "NO COMMERCIAL VALUE." Any package incurring brokerage fees will be returned unopened. You can also submit films online through Withoutabox. 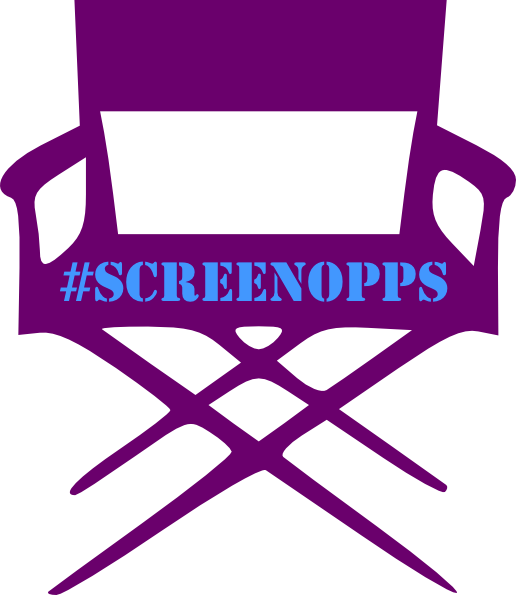 Waiver of fee for all #ScreenOpps readers. Email specialoppscode@gmail.com for instructions.